D&D Motors is a Ford dealer near Inman, SC offering a large selection of new Ford vehicles for sale, including the efficient Ford C-Max, spacious Flex and versatile Explorer. 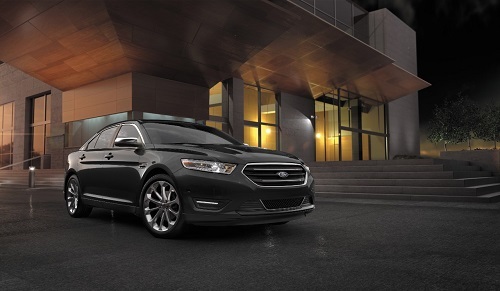 D&D Motors can help you with financing or leasing your next Ford vehicle, as well as take advance of any current manufacturer incentives or special offers. Our Inman, South Carolina area Ford dealership also has a large selection of used cars and trucks, and we are happy to buy your trade-in vehicle as well. Our parts and service departments are here to help with any maintenance or repairs your vehicle may need. We use and sell genuine OEM Ford parts and accessories, and we frequently offer coupons and specials on Ford service and parts. For great service, visit us today at D&D Motors near Inman, SC.